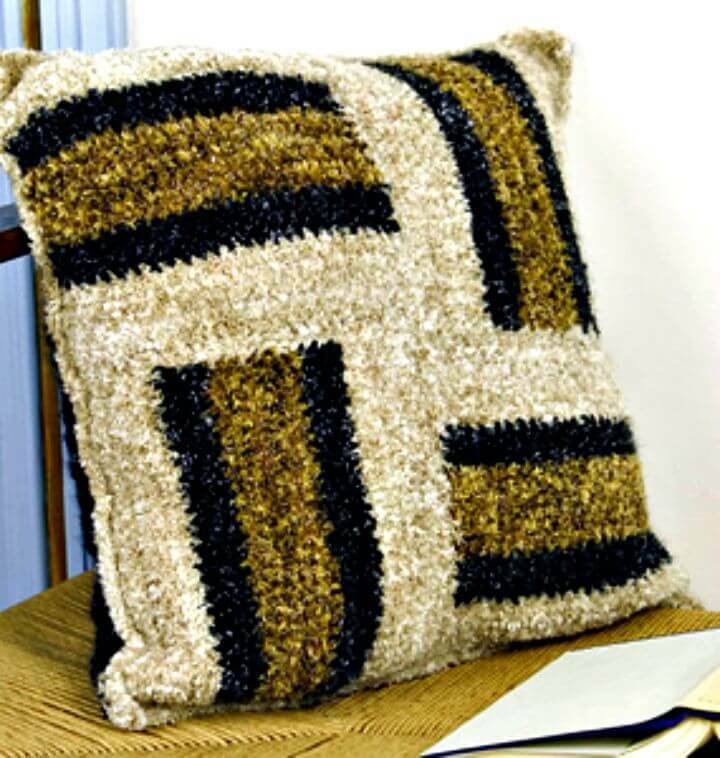 Good looking pillows can serve outstandingly to current look of an interior! 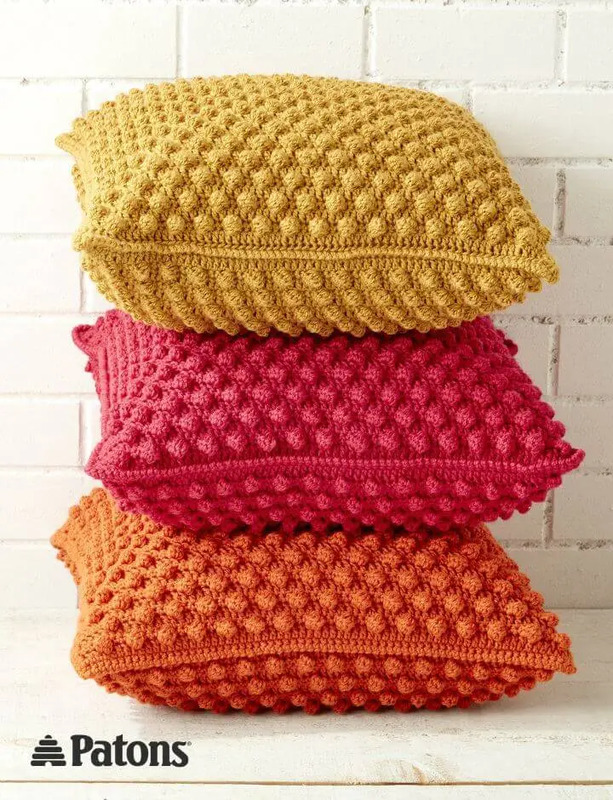 They are what that can bring the luxury grace to any custom interior and can also brighten up space with their colorful hues! 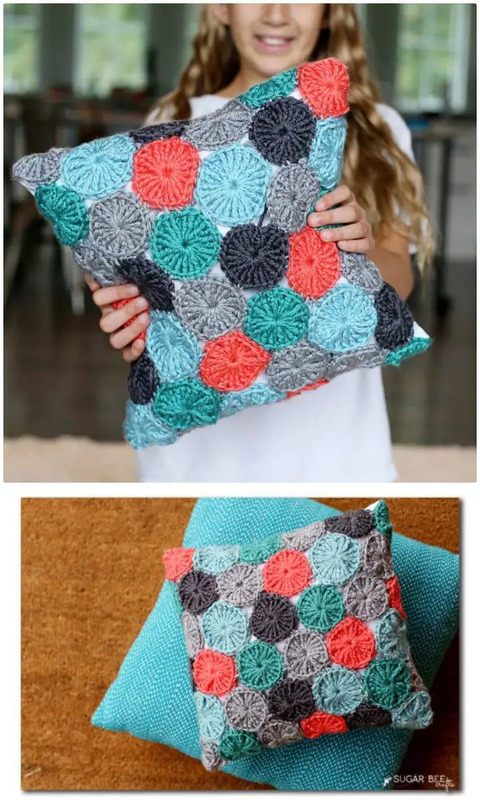 Moreover, if you bring coziness to any of your sitting plan or bedroom then pillows would also be a great addition and they will just also raise the comfort to next level! 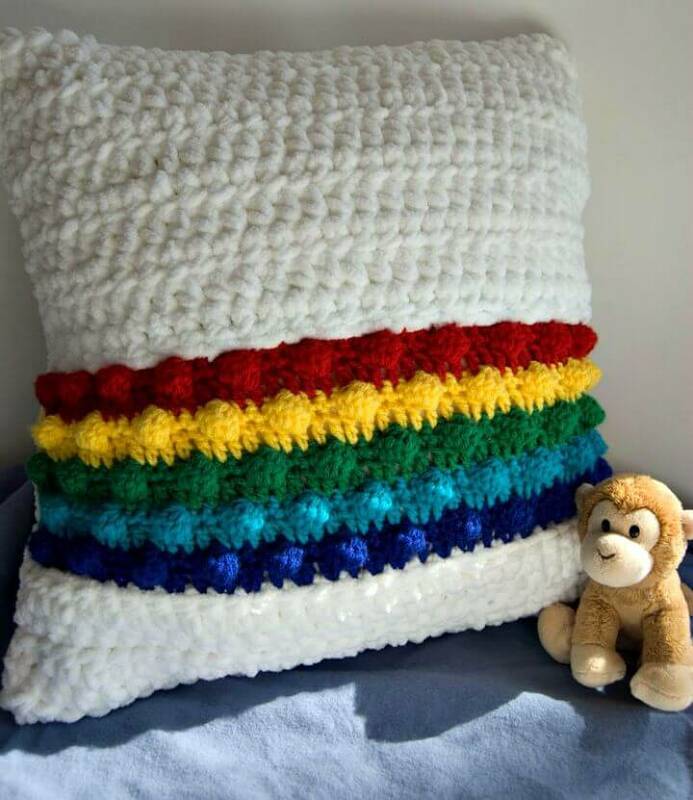 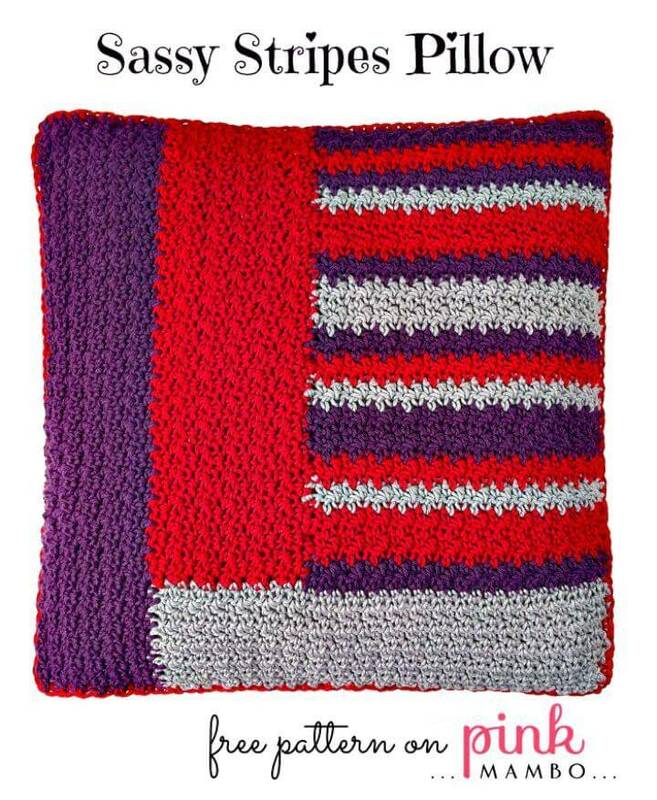 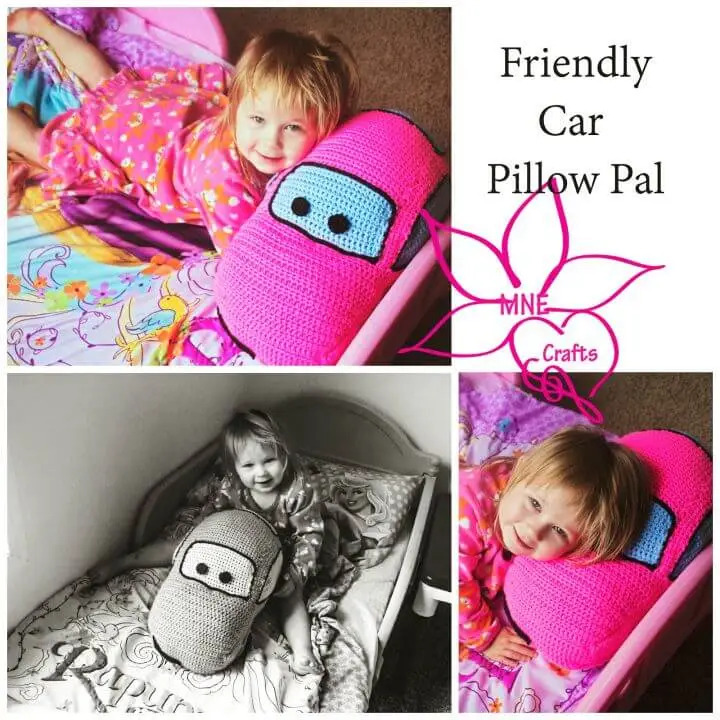 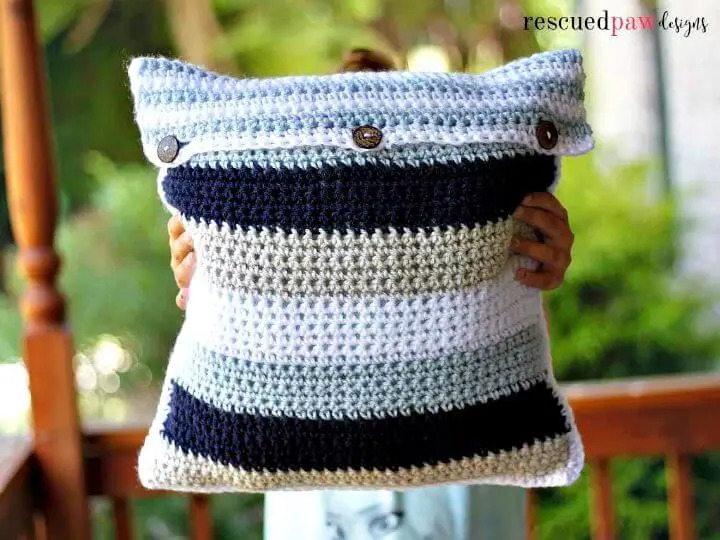 If you are looking forward to some winter special pillows then you must try out some crochet pillow cases that would be crocheted in any specific yarn color you like! 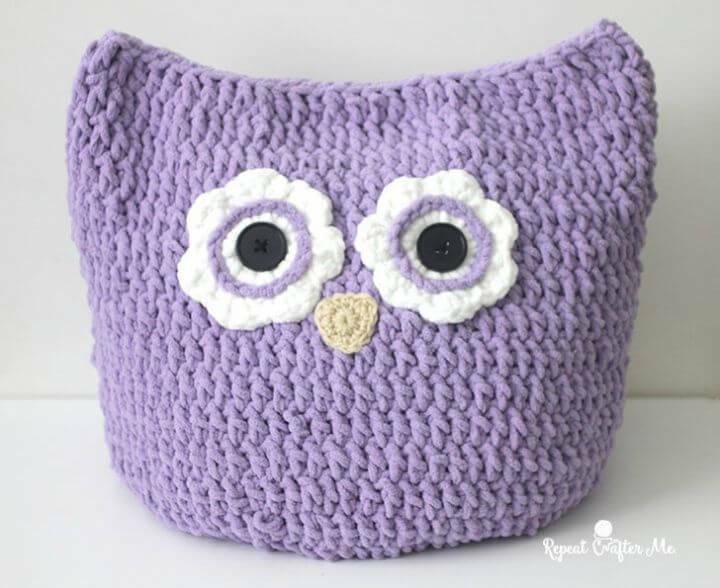 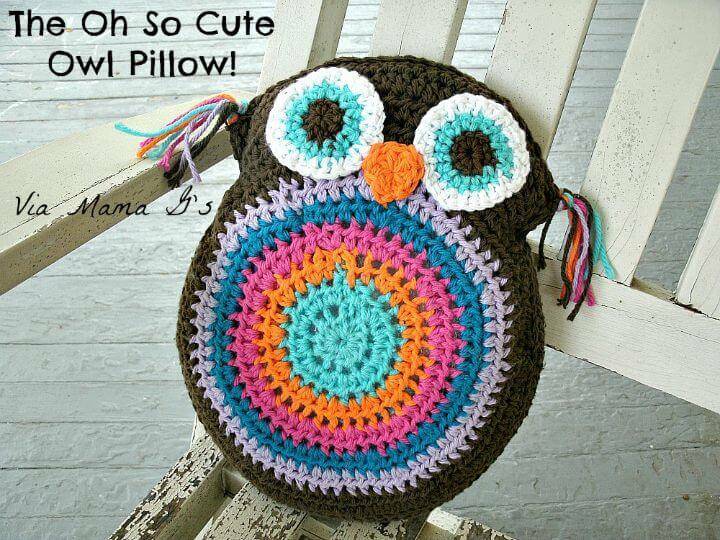 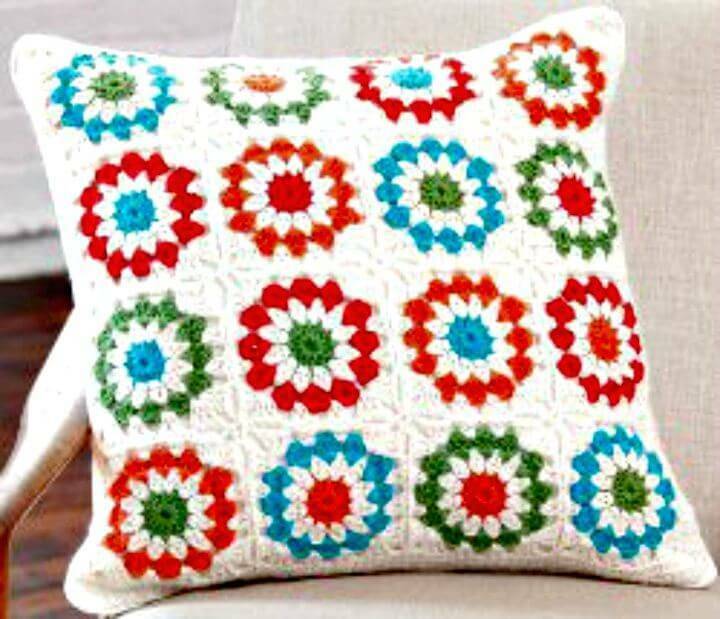 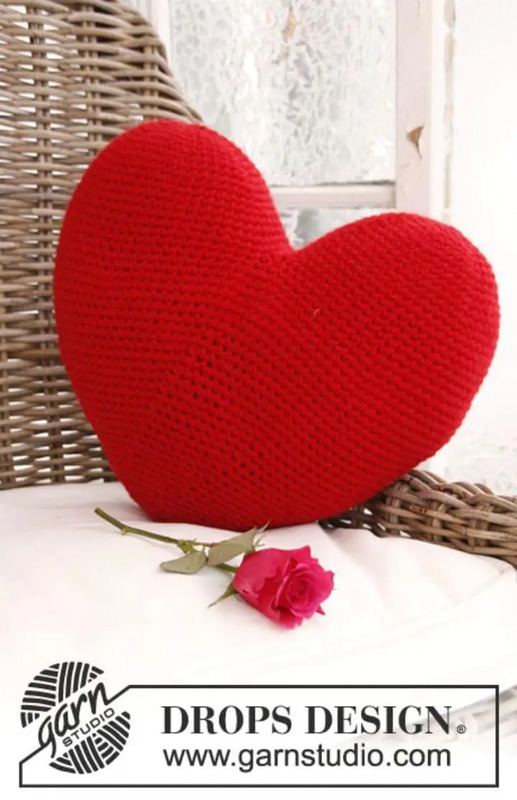 Here we have shared a huge list of 49 free crochet pillow patterns that are amazingly beautiful and eye-catching due! 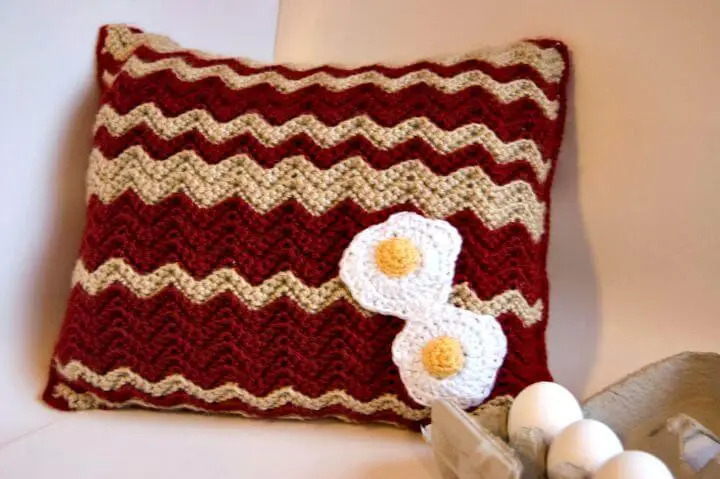 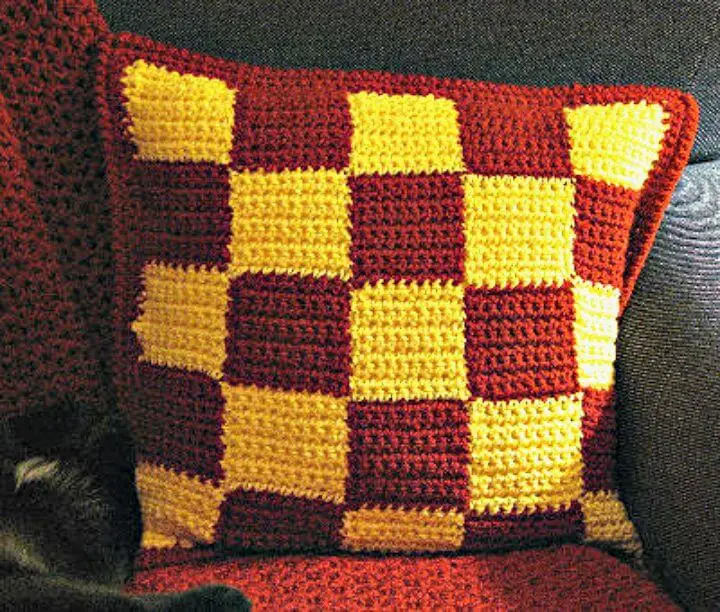 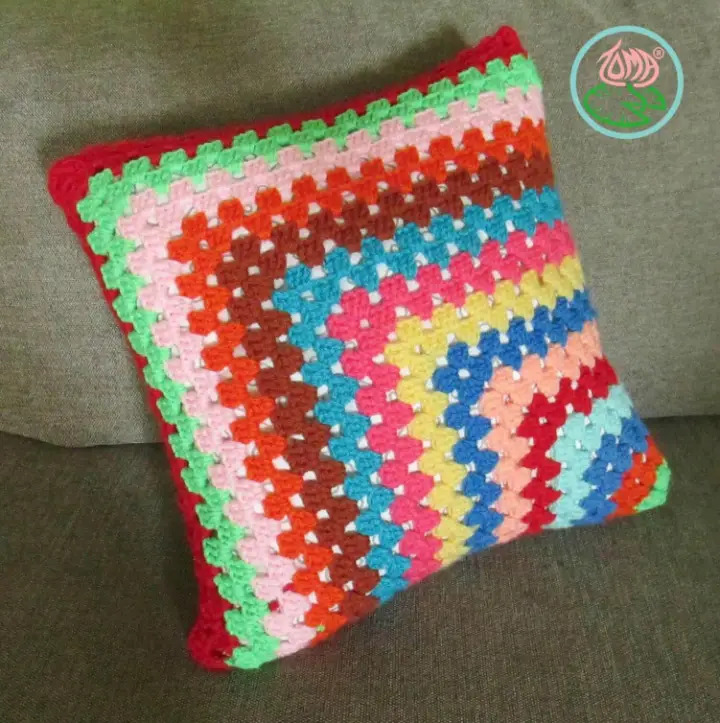 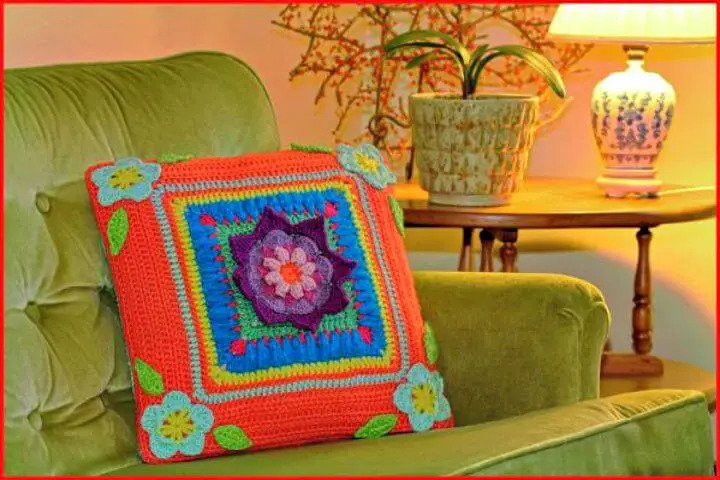 These crochet pillow cases patterns would also be a smart presentation of amazing yarn color combinations and flawless crochet design textures! 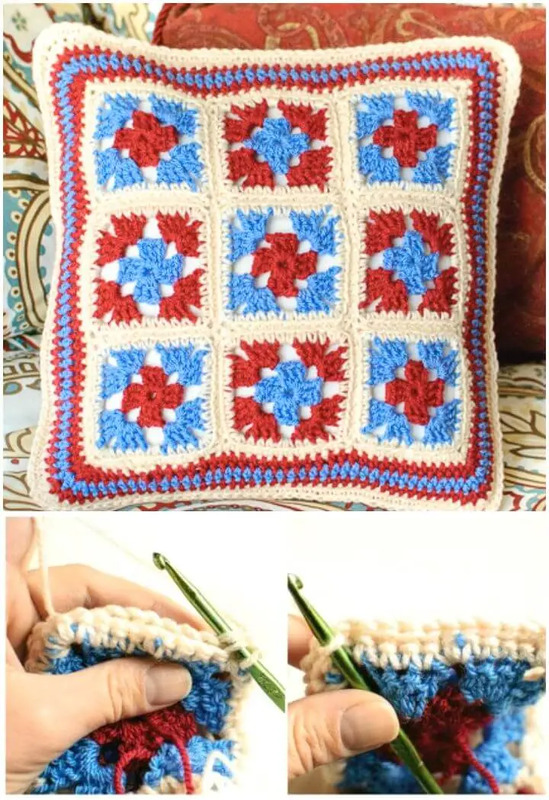 Crochet the mitered square pillow that comes with sweet crocheted mini squares and is looking damn beautiful! 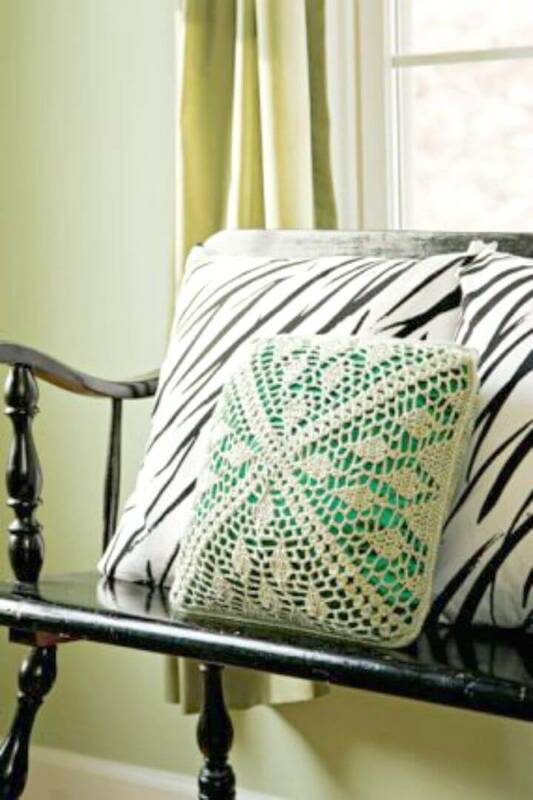 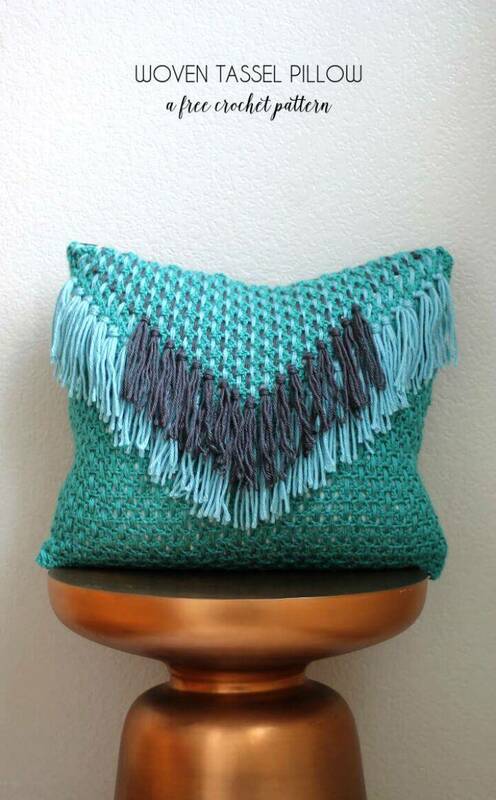 Bring visual attractiveness and comfort to any sitting chair or sofa by adding a striped crochet pillow to it! 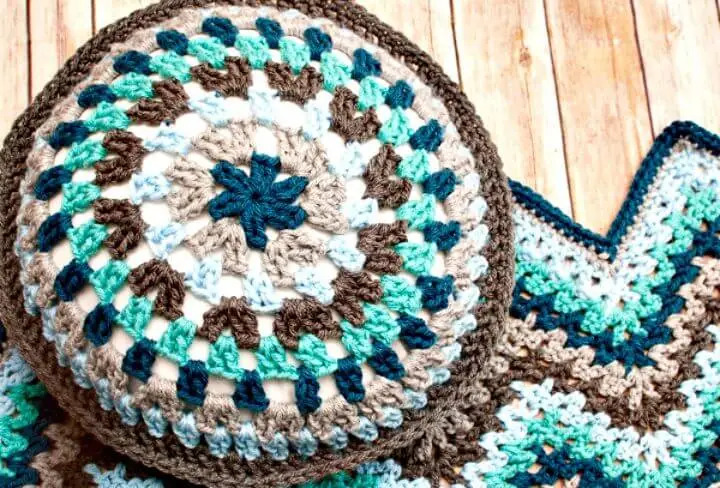 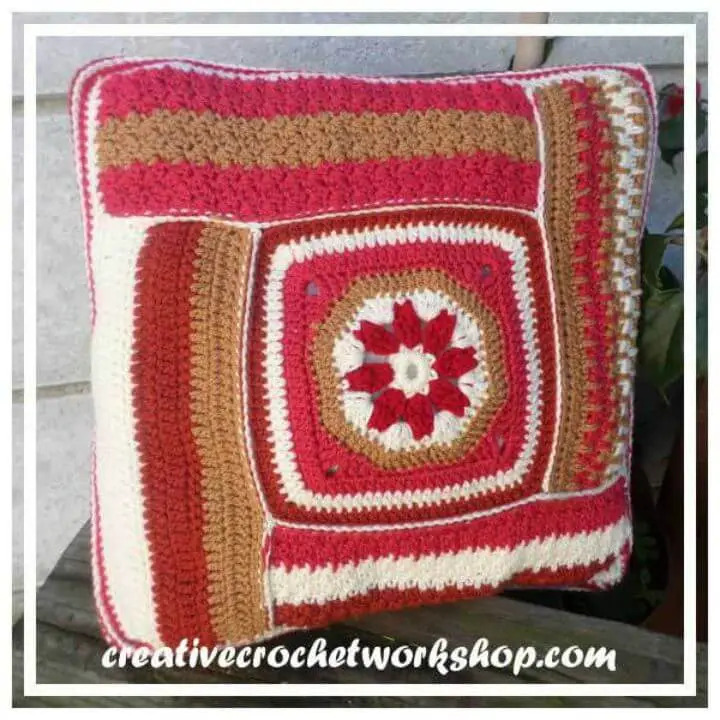 Crochet also the eye-catching round pillows that would be more attractive if come with colorful hues, a great example here is the easy striped 16 round crochet pillow that is having a button in the center and is looking damn beautiful! 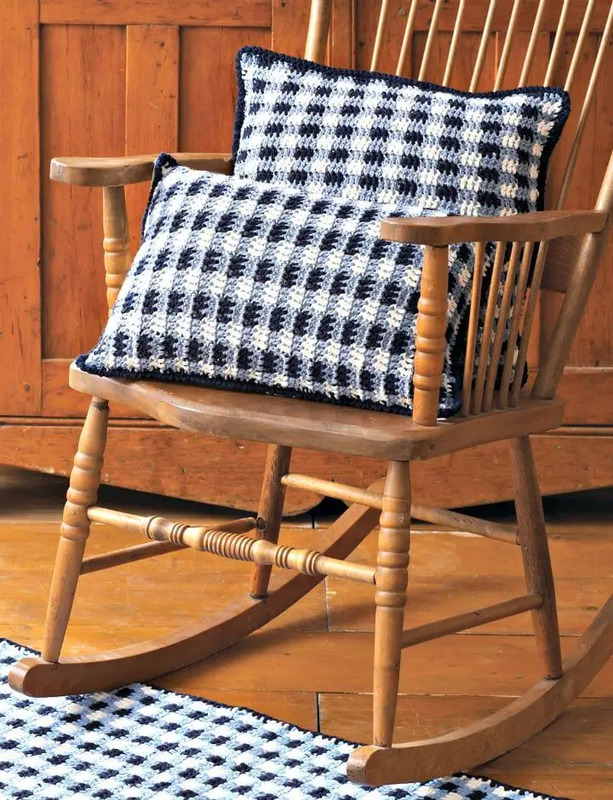 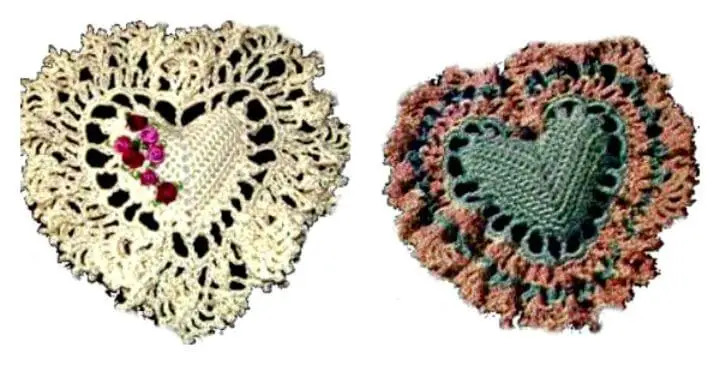 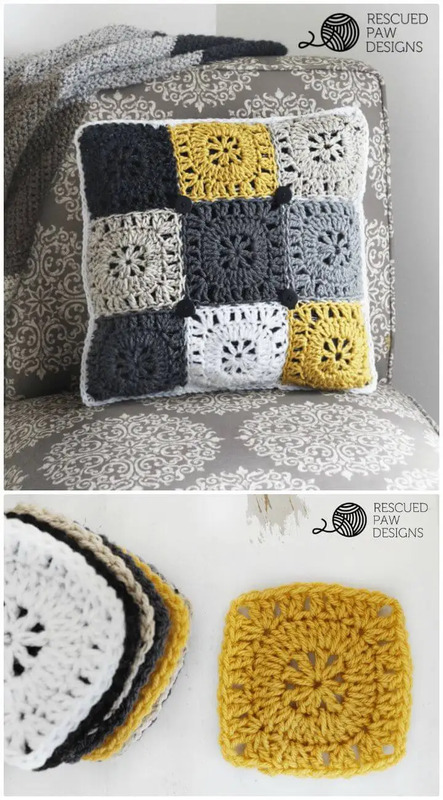 Bring outstanding grace to your bedroom by crocheting the beautiful ruffled pillows and also have great fun with the crochet granny throw pillow that would also be super attractive to see on a chair or sofa! 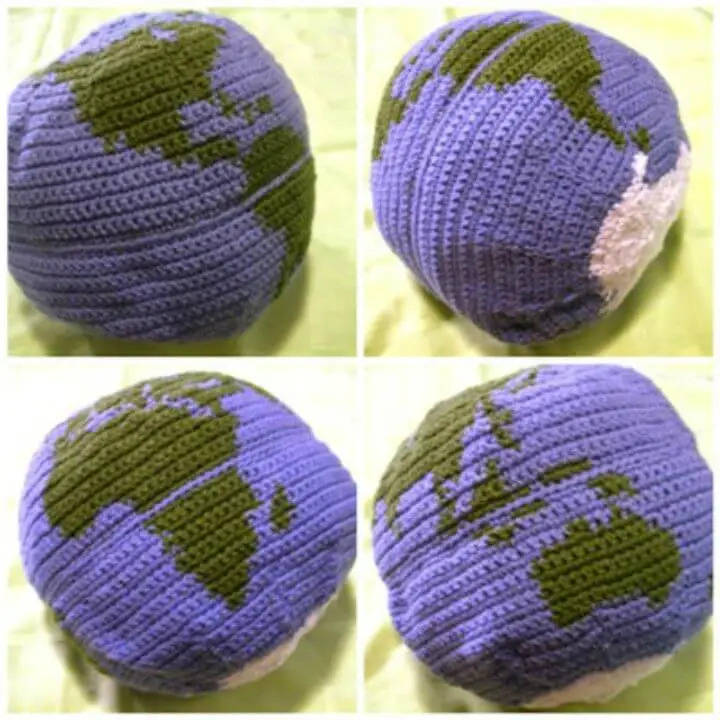 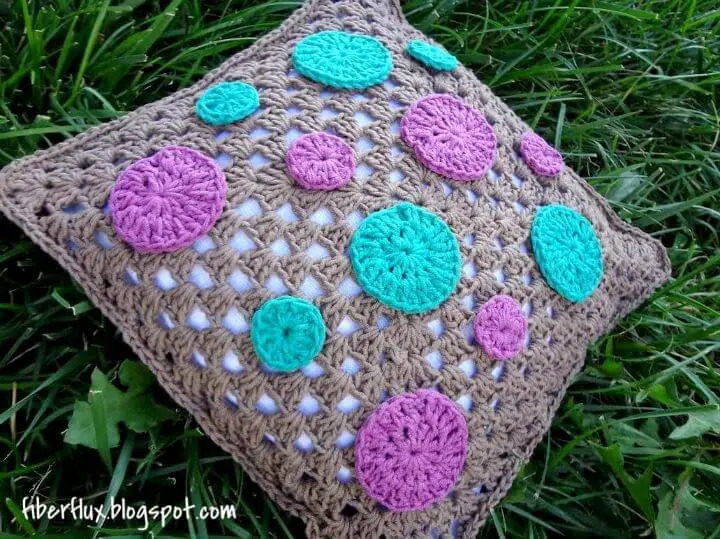 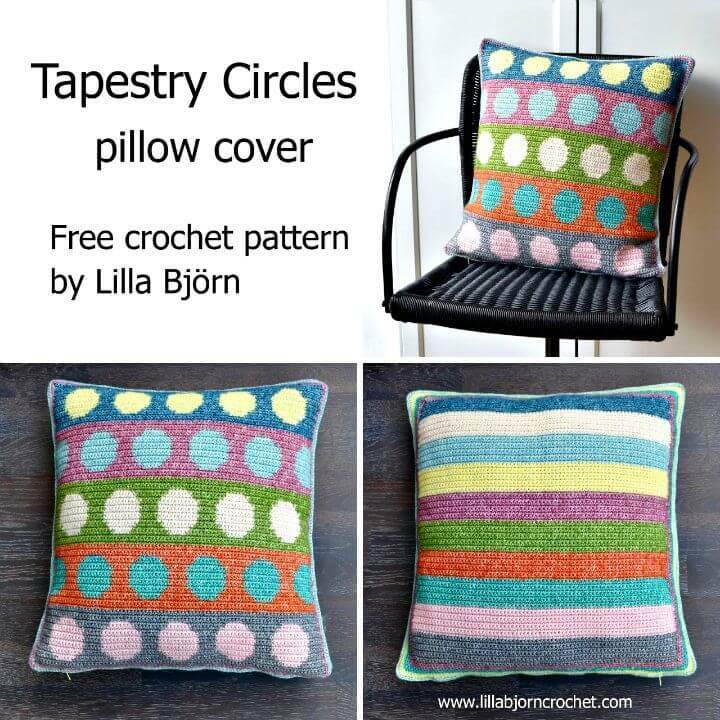 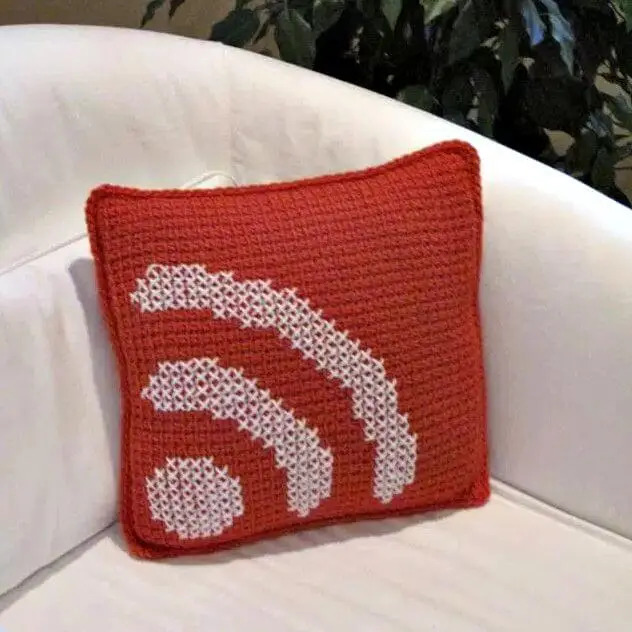 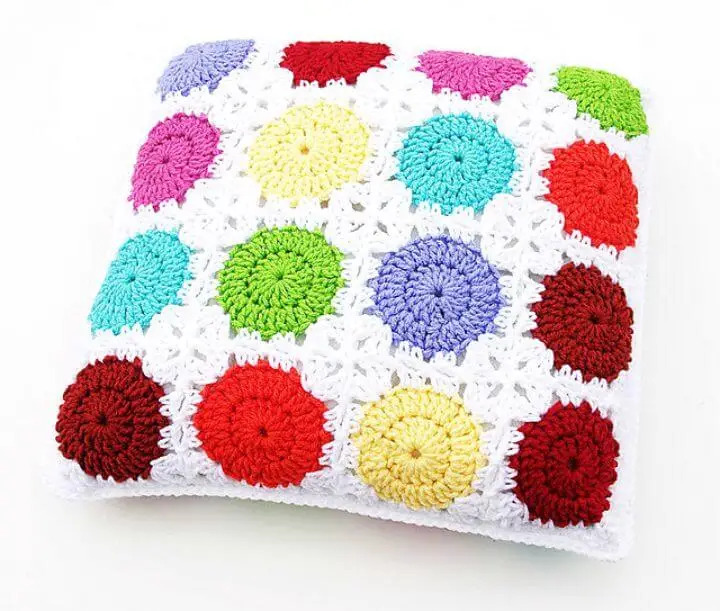 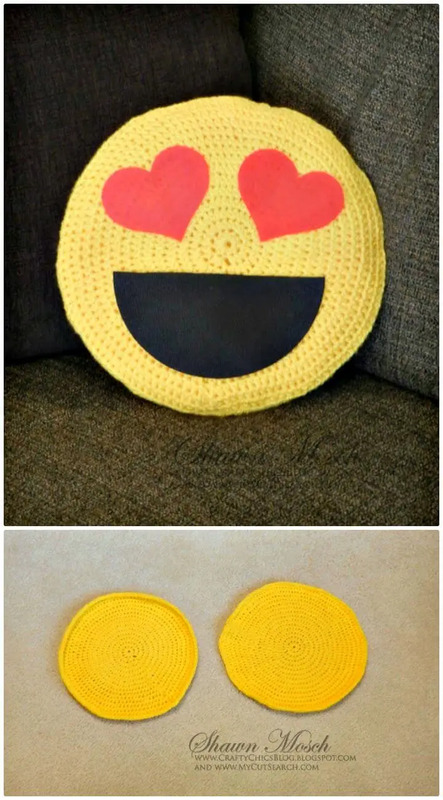 You can go with various yarn colors to crochet fantastic looking pillows of your choice, a great example here is the circle-in-square motif pillow that comes with basic white yarn color and is having miniature circles in various different colors! 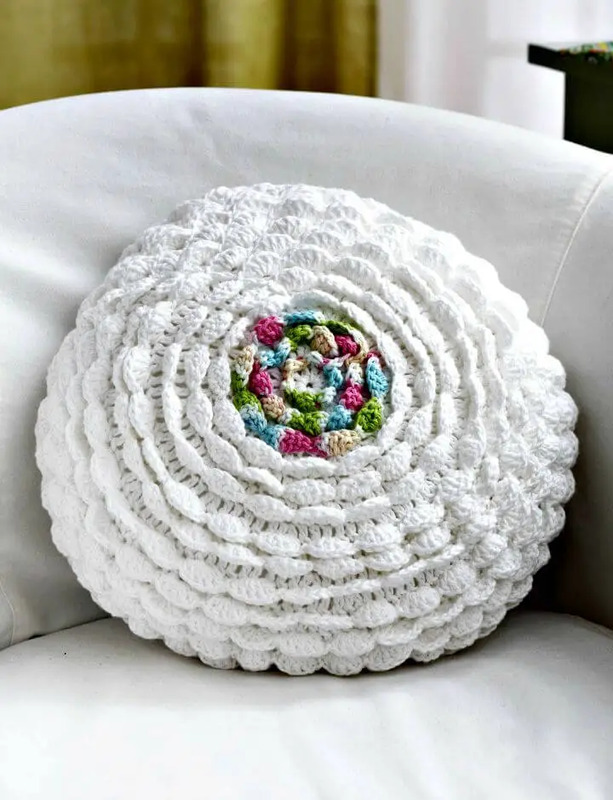 Get inspired by this another white crocheted pillow that comes with 12 buttons and its neutral white hue would just rock for the fall season! 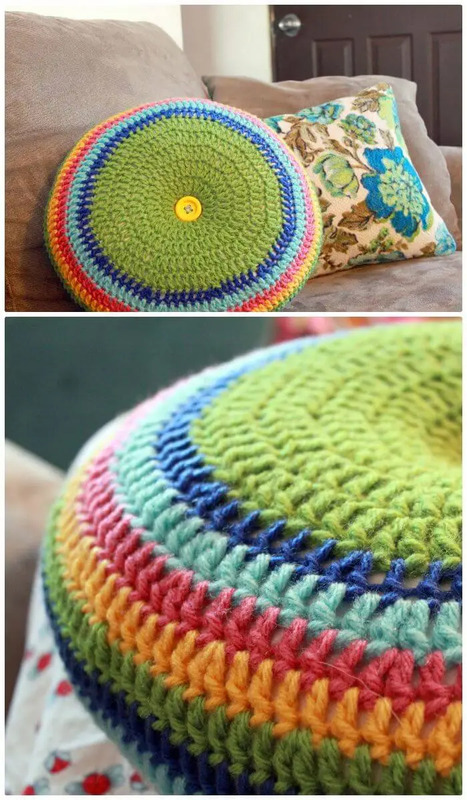 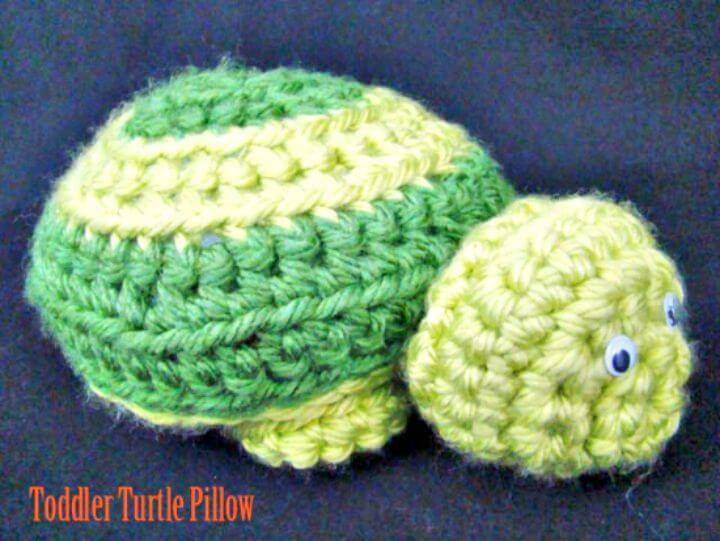 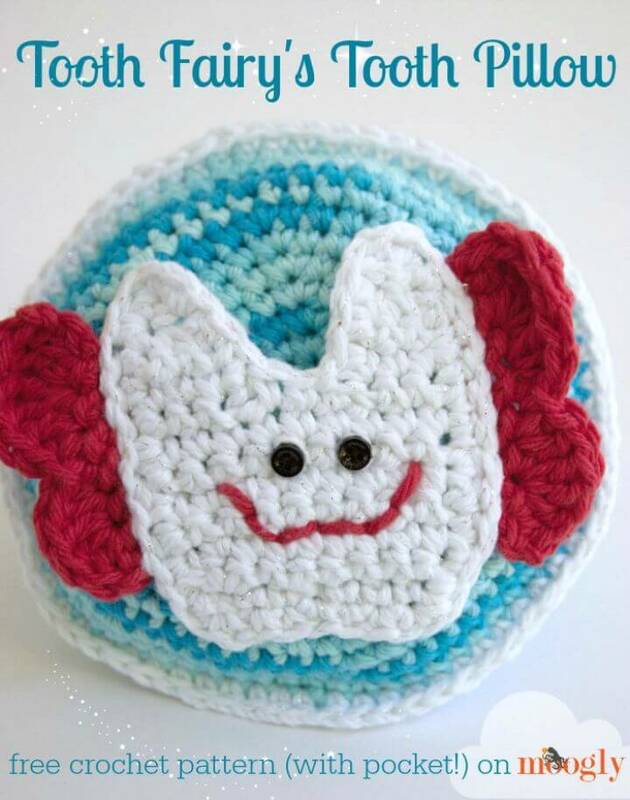 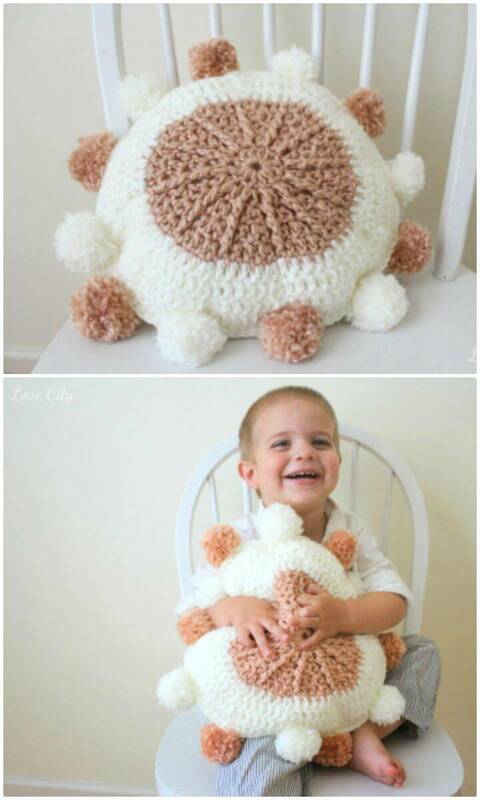 Crochet the bobble stitch pillow which would be super soft to touch due to their puffy design texture! 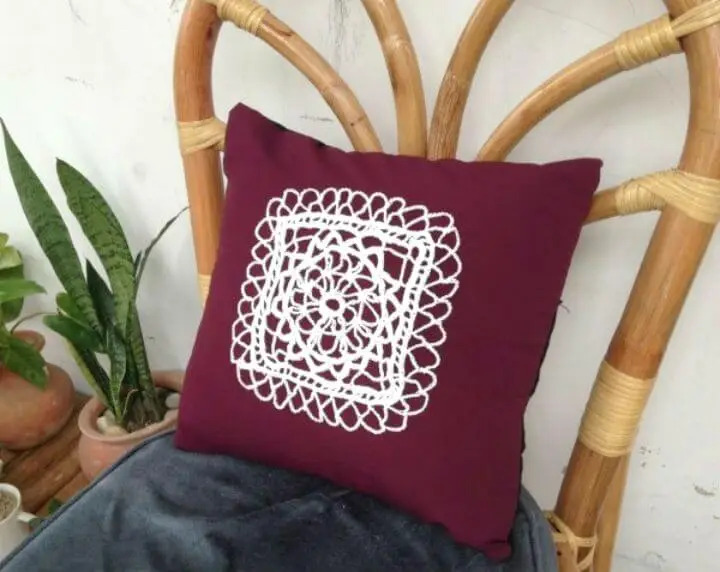 Another outstanding design is the lattice sunshine pillow that is would make a great gift for a home lover! 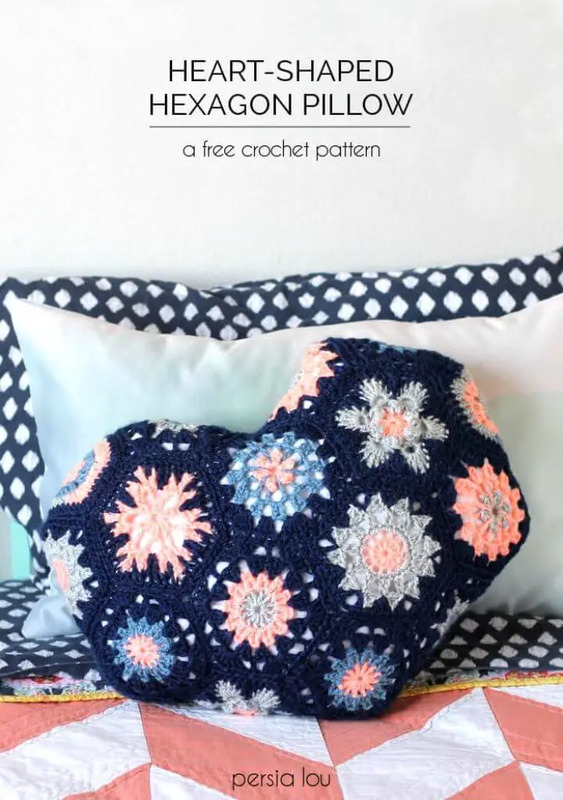 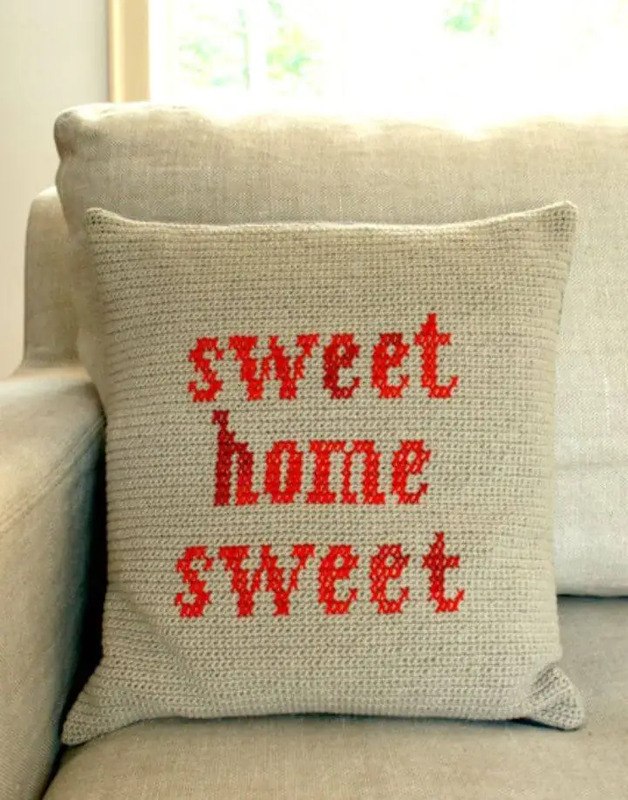 Try different crochet stitches to come up with different design textures in your finally finished pillow! 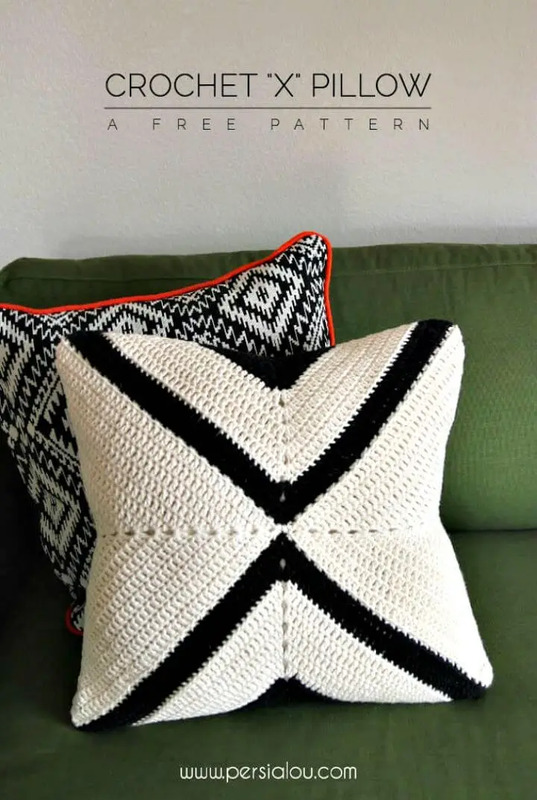 You can also get your hook inspired by the gingham crochet pillow that is having black and white design texture and is looking damn beautiful! 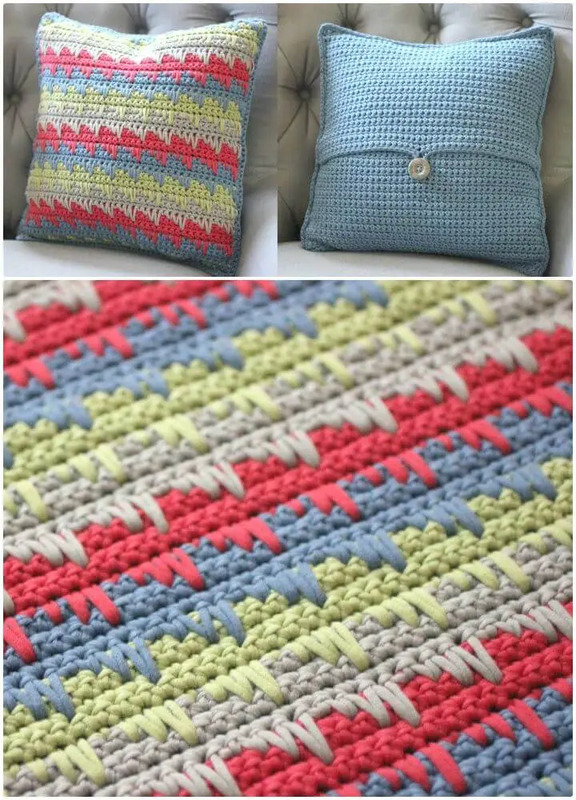 The design ideas for crochet pillows are just never ending! 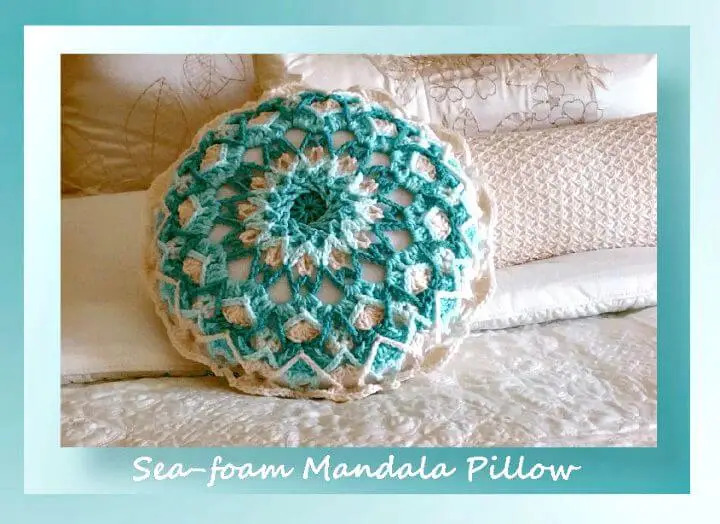 Crochet also the special mandala pillow and also try also the spike stitch to crochet amazing pillows with superb design texture! 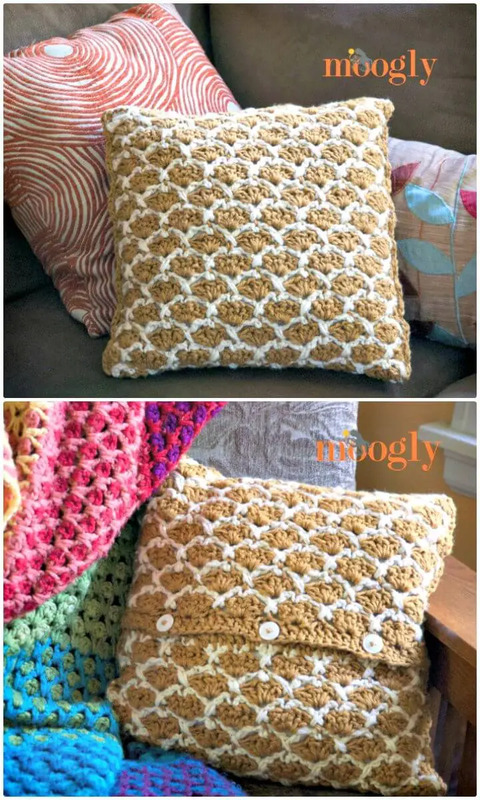 Crochet the lovely dotty pillows or just prefer the granny pillow for your couch or any space, both will look great and fetching! 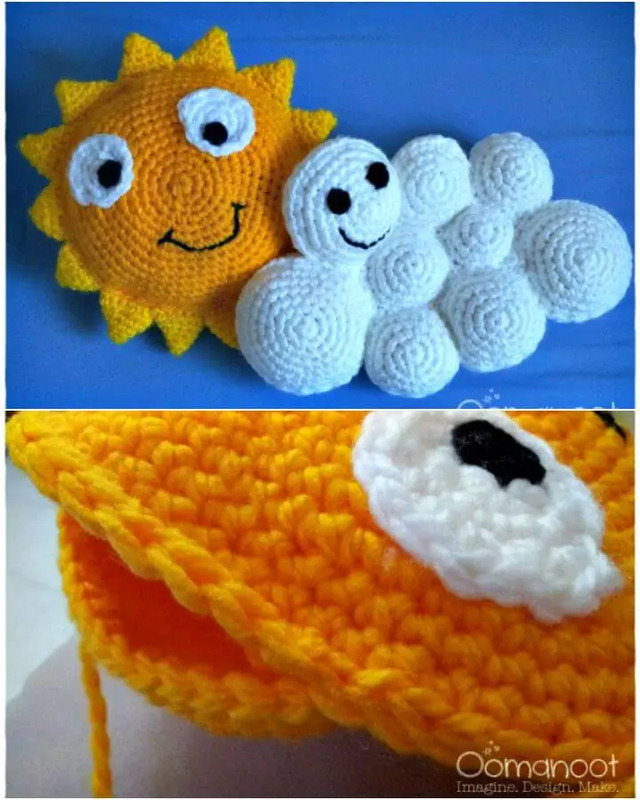 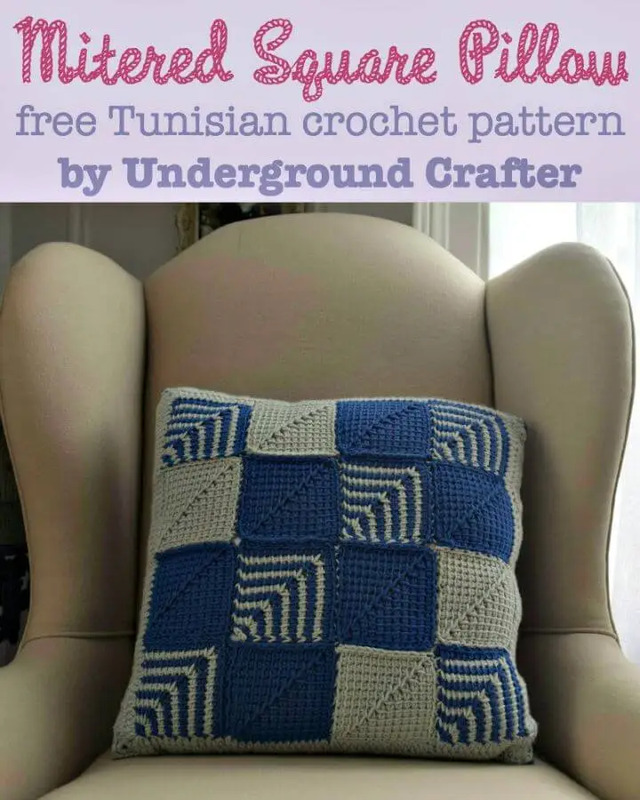 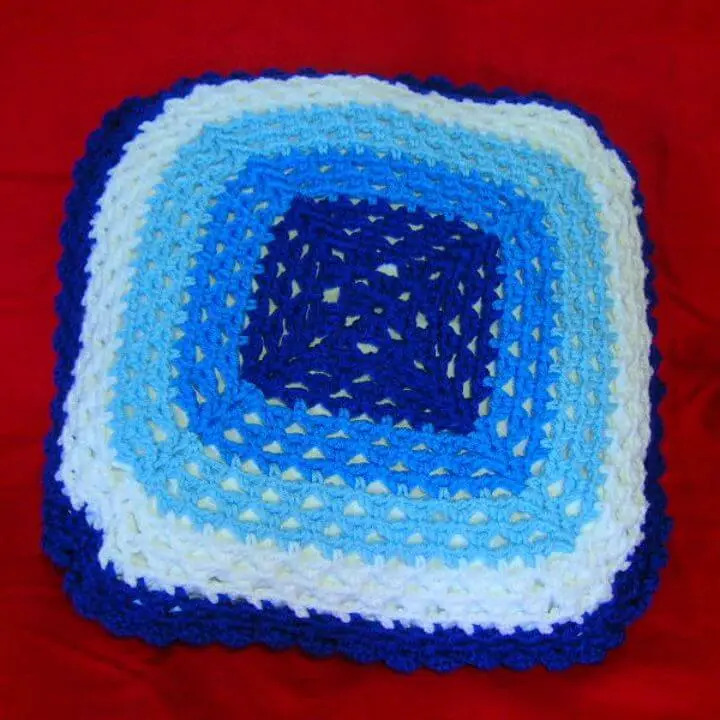 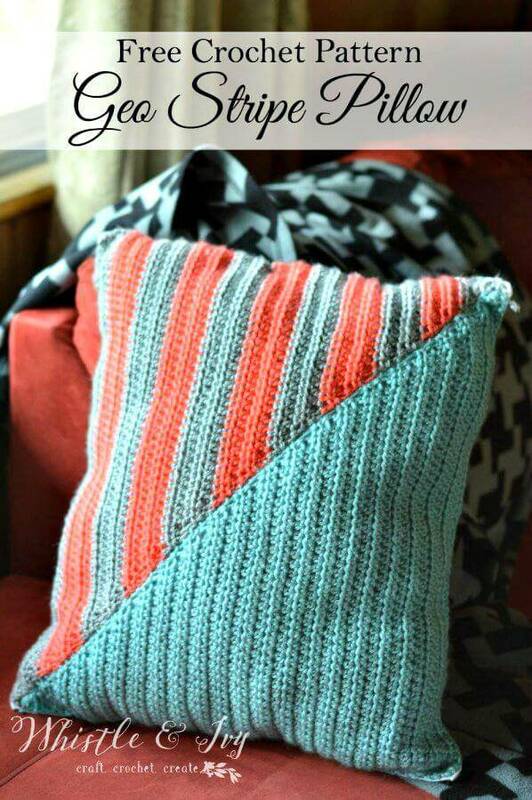 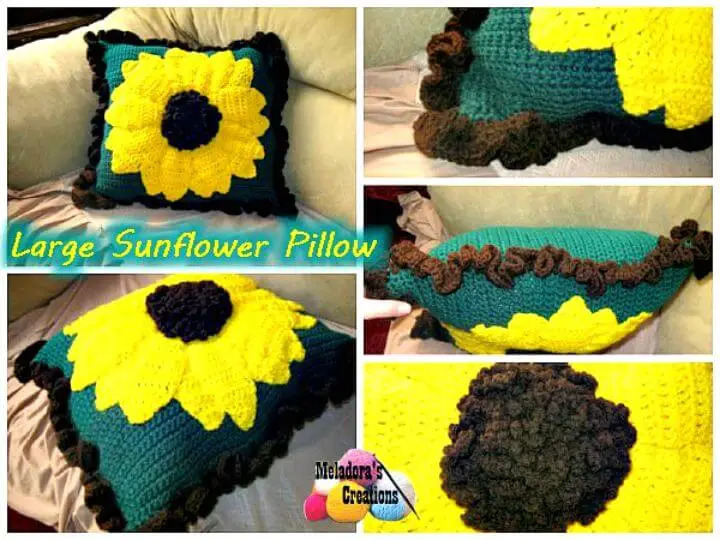 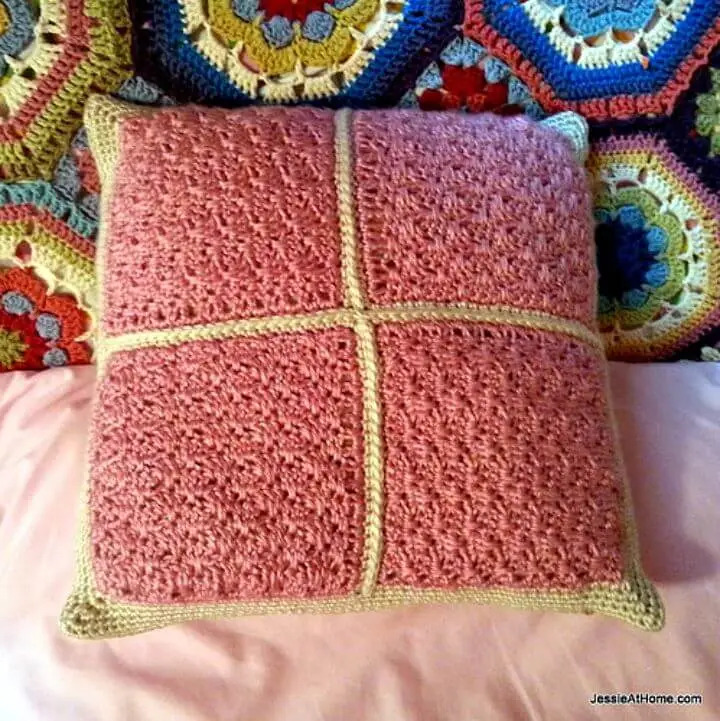 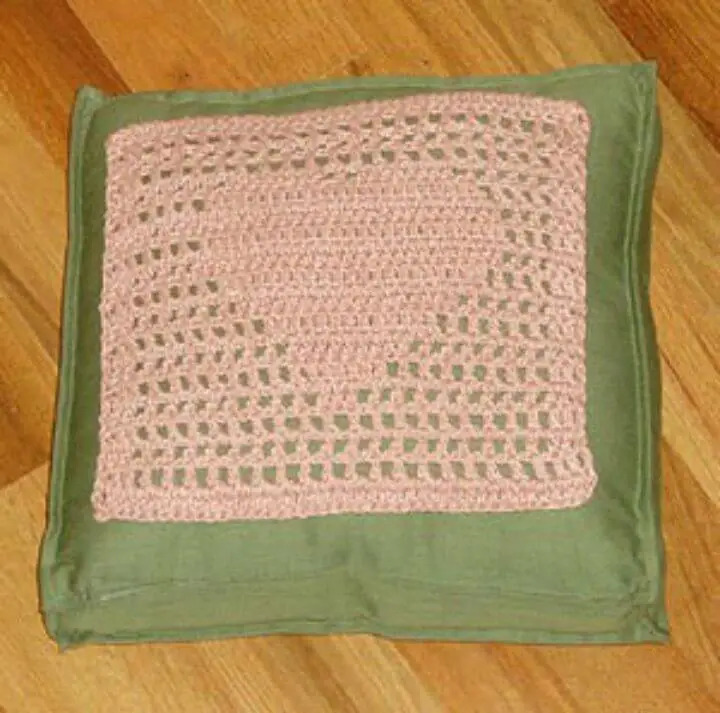 Visit also the source links for your respective pillow pallets that will make you get with the free crochet pillow patterns, step-by-step tutorials and also with complete visual instructions!